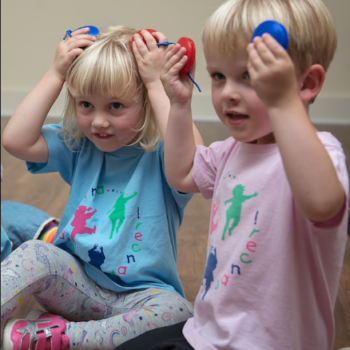 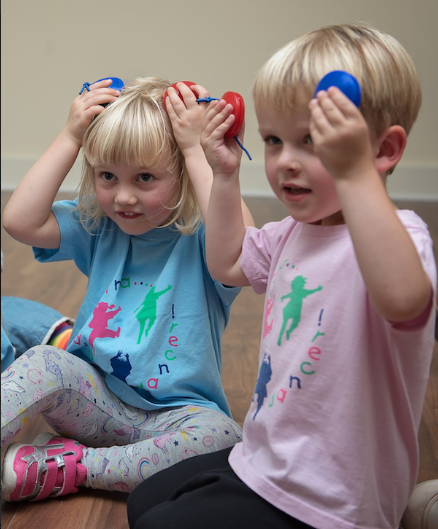 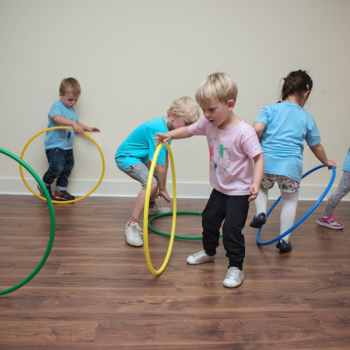 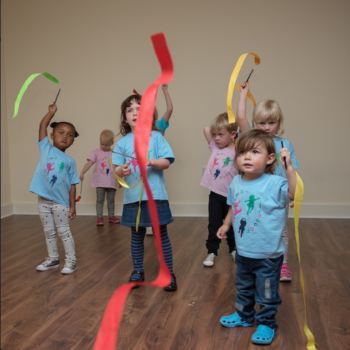 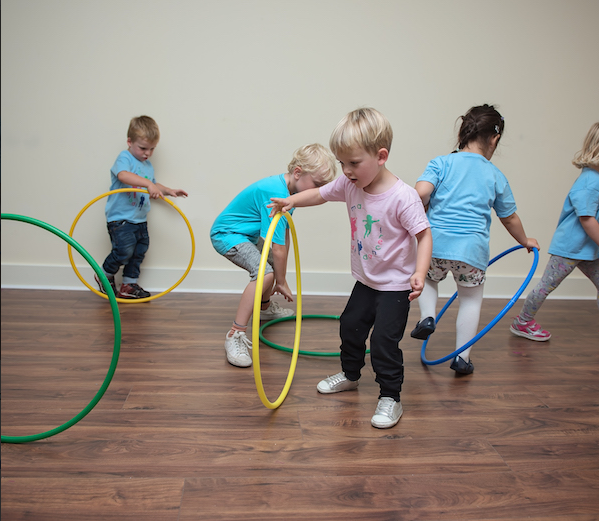 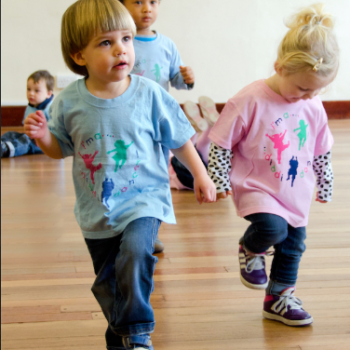 Blog » diddi dance Leeds provide action-packed dance classes full of fun! 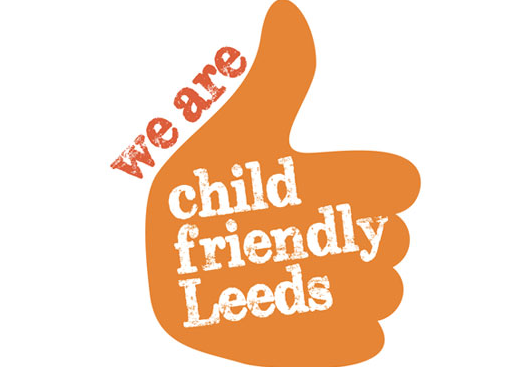 Thursday: 10 am and 11 am Parochial Hall, Roundhay. 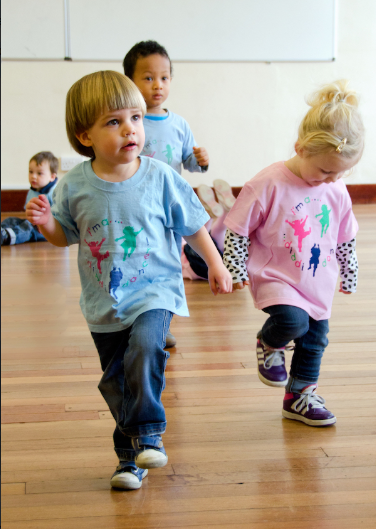 Friday: 9.45 am Jubilee Hall, Rawdon, and 1.30 pm St Margaret’s Parish Centre, Horsforth.